I'd say a week, maybe a month, possibly a year. Yeah, it was massively out of date. I've done most of the text, just need to get some new photos. I'm in the process of basically rewriting the op at the moment and new photos are being added daily. Today's progress is on a new bridge by Gordinio called Wear (Pronounced WEER) Bridge. I really quite like it a lot. Progress has started on the neglected area between Bridgetown and Treeton. 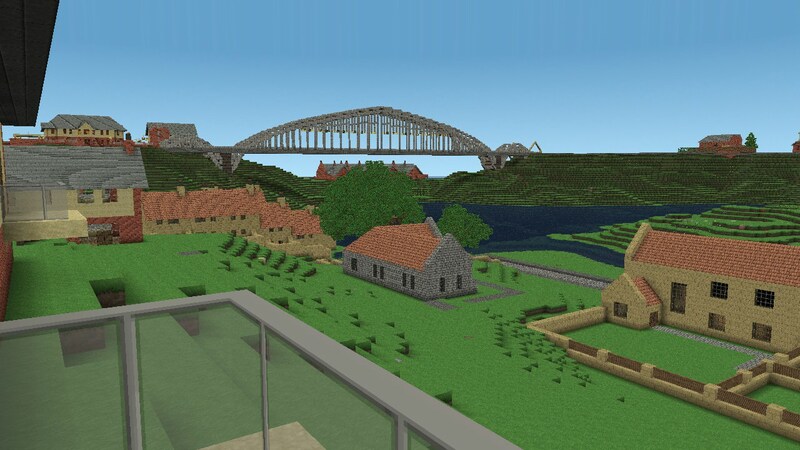 It's already home to the new JG Treeton and will also have Houses with spectacular views towards the Two Bridges. Omega is also refurbishing their factory which is located in the area. 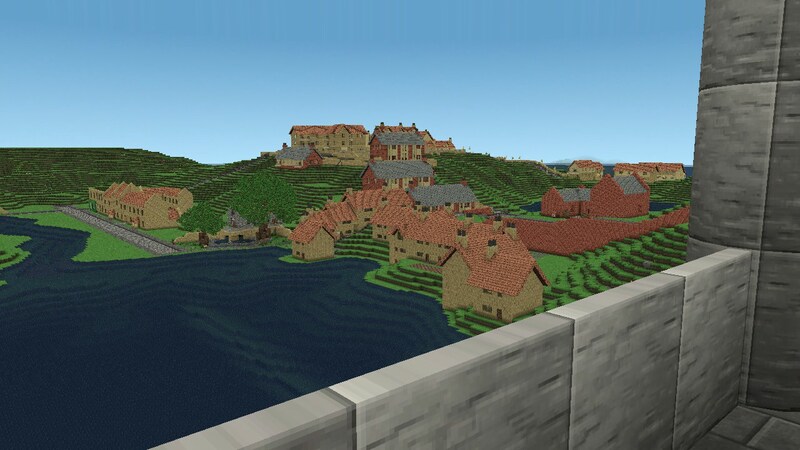 Amazing map everyone. Keep up all the hard work. Great job. I failed to mention the new JG Headquarters, located in Treeton. It's home to a public farm, large shop and a factory. I'm also planning a revolutionary new purchasing system in which you select products and take them to a cash register to pay for all at once. The old JG next to spawn is planned to be something else but not sure what yet. Alrighty, Gordinio is in charge of the map for the rest of the week whilst I do other slightly more important things and come up with radical ideas for scripts. This is correct, though I'll probably give it you back at the weekend. There's a lot of updates to give you so I'll list them. > Updated, infact rewrote OP. Added new information, sections and pictures. Will be adding more photos as soon as I can so check back often. 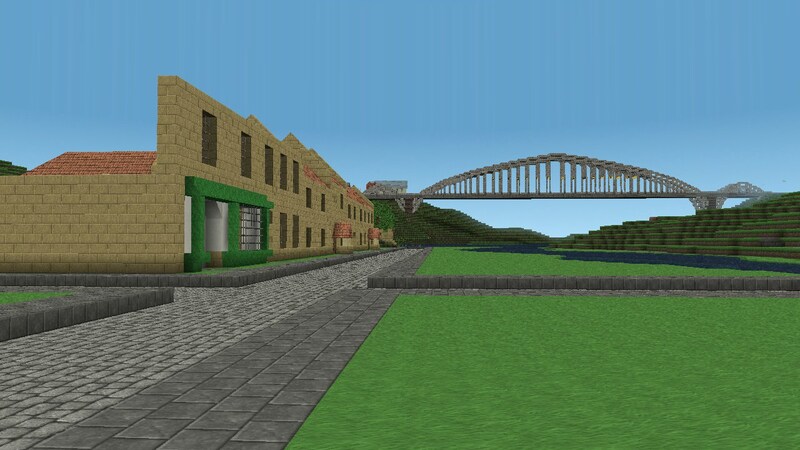 > Added Jubilee House, a development of apartments by jg with some spectacular views over lakes, bridges, valleys and the beautiful JG Factory. 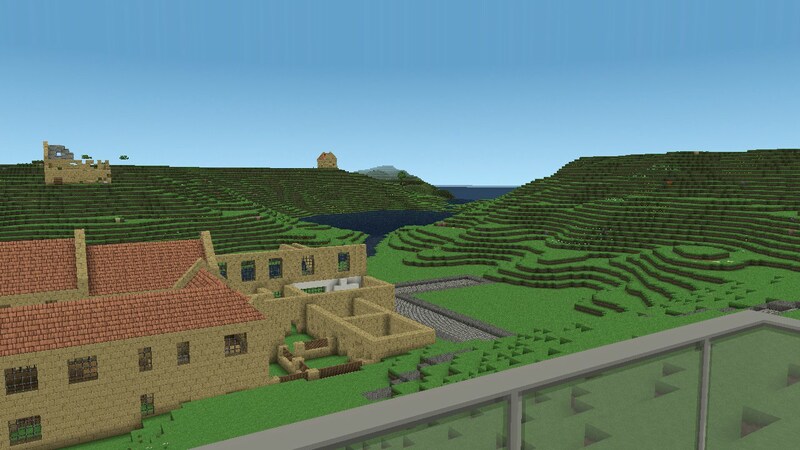 In my opinion it's in the best location, close to three jobs and in between spawn and the mine. Prices will start from 31,000 and rise to 46,000 with a discount for JG Employees who've worked for a certain amount of time. I reckon they'll sell fast. > Speaking of JG, I've added a new head office in Treeton. 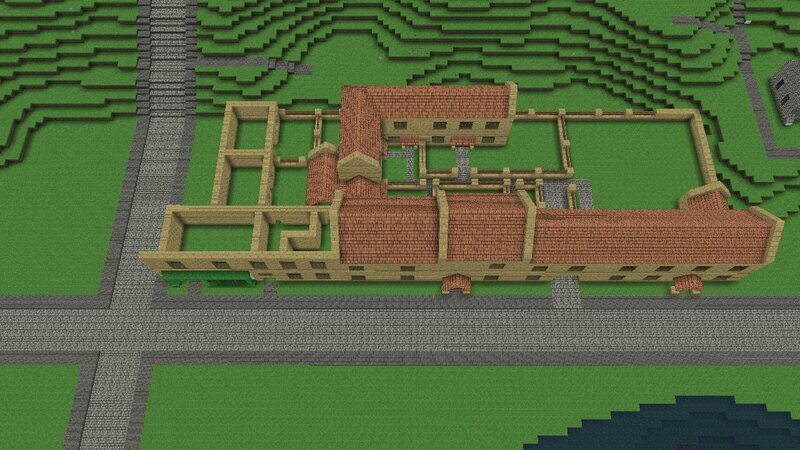 It's essentially taken over from the old factory near Spawn. 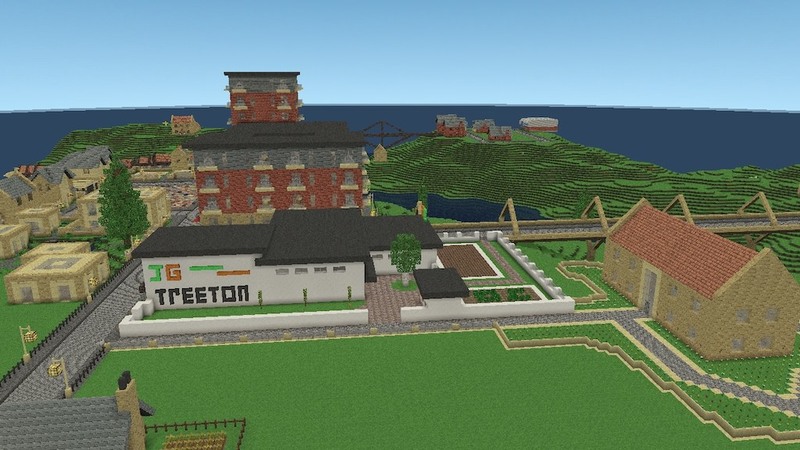 It's also got a shop and public farm. > The shop will use revolutionary technology where you choose all the products you want and take them to the checkout to buy, just like in the real world (more on this later in the week). 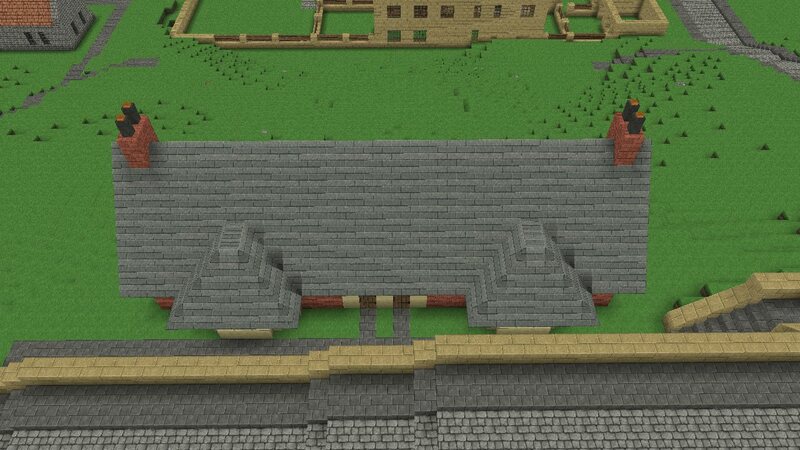 > Finished the interior and exterior of Jubilee Mill which will be home to miller job. 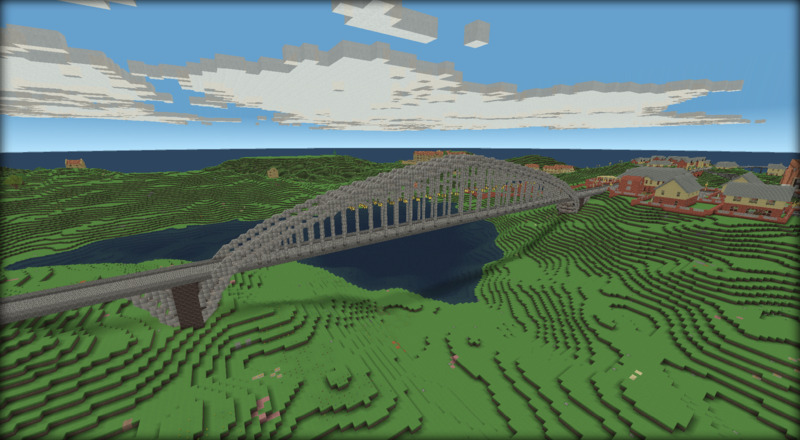 > Gordinio has added the Wearside Bridge which is occasionally spectacular. 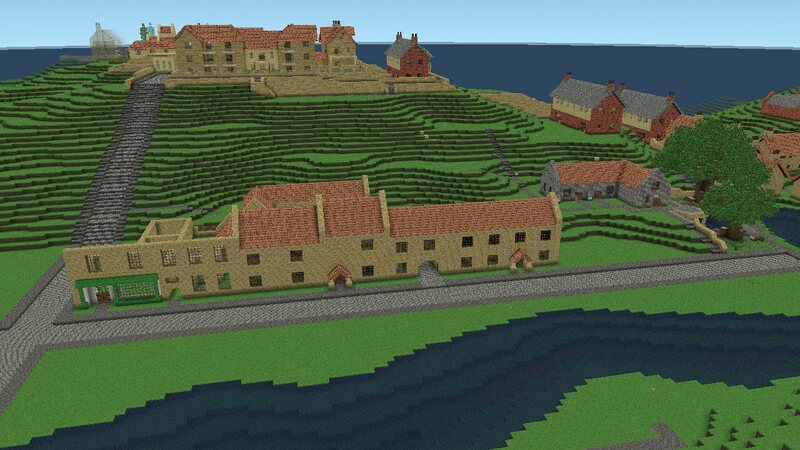 > Added Little Sunderland and old Weardale in an area known as Wearside. 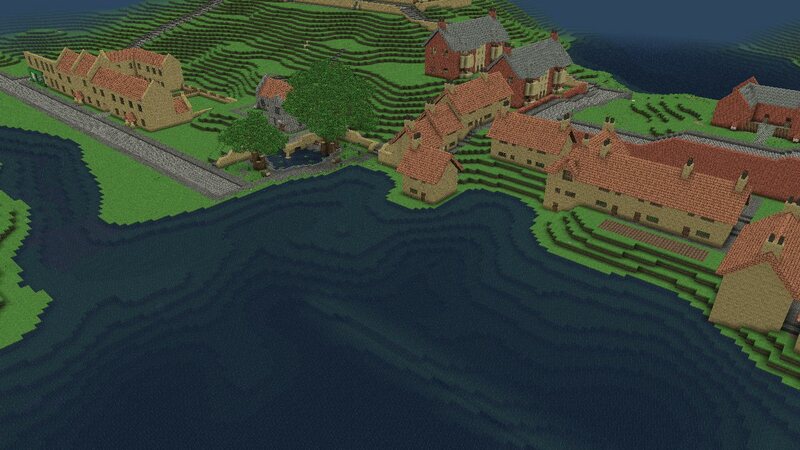 > More houses and more villages! > More jobs and better places to work. Now that it's March - I figured it would be a good time to do a general update. > General landscaping and preperation for new areas. 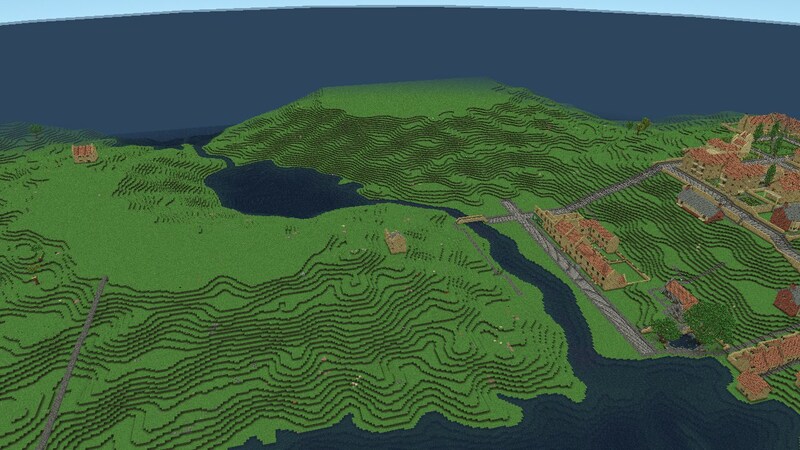 Essentially on the Xbox version of Huttondale we developed the east, now we're doing the west of Huttondale. Here's some photos to keep you up to date on the progress. View over Everdale and Wearside from Hill Top. 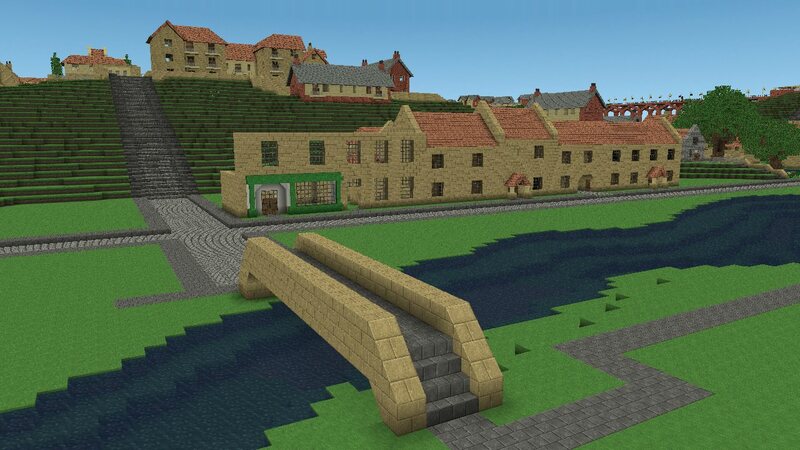 Wearside High Street under construction. JG is considering opening a store in the green fronted building, depends on demand. View from Wearside Bridge over Old Wearside, Everdale, Wearside and Everdale Valley. View from No. 2 Booth Cottages over River wear. View from No. 2 Booth Cottages over Wear Bridge. Wearside Regeneration area from above showing the locations of two upcoming villages. If you have any suggestions for names, please let me or Gordinio know. Wearside Regeneration area from South Huttondale. 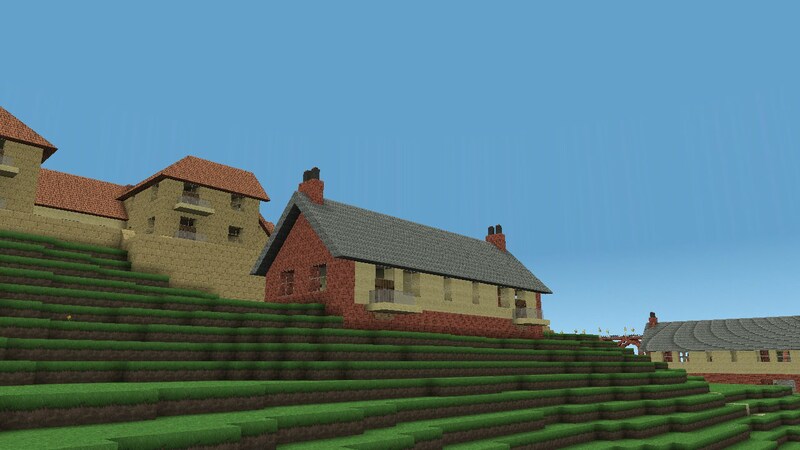 Front view of Booth Cottages, Everdale. Rear view of Booth Cottages, Everdale. 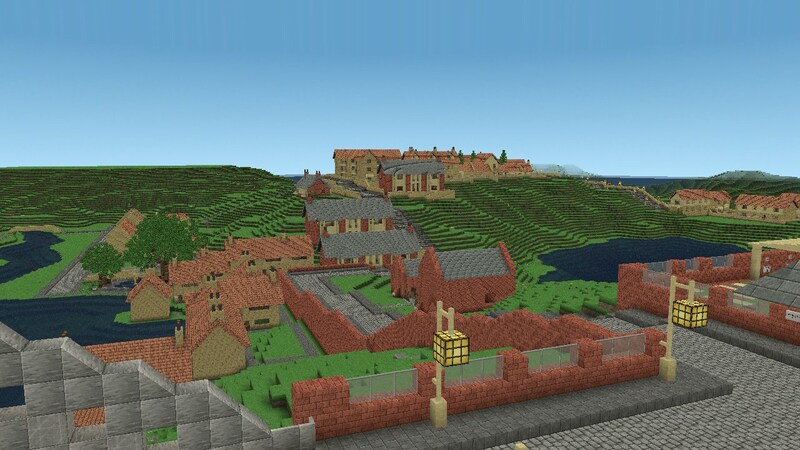 Everdale with Everdale Valley in the background. Wearside High Street from above. View over Wear Bridge from Wearside High Street. Everdale with Wearside below. Old Wearside can be seen to the right. Old and New Wearside from Wear Bridge. That's all for now. 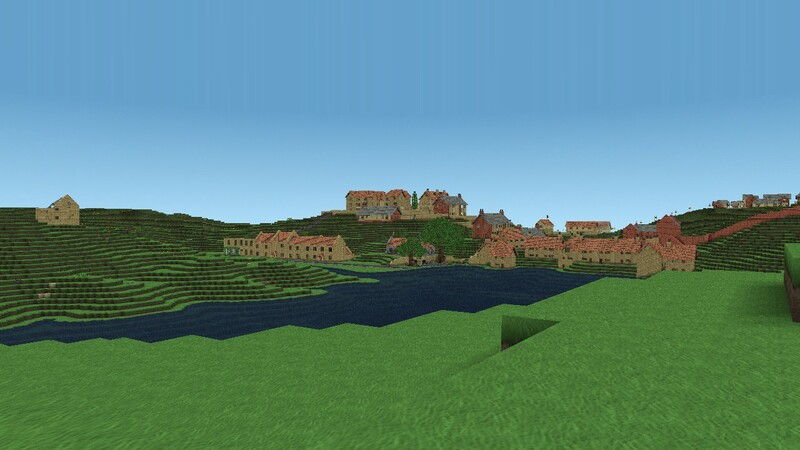 I'm going to work on descriptions new the new villages, which if I remember to, I'll post here. TTFN! It's time for the monthly update - this is becoming a thing now until Multiplayer is properly released. 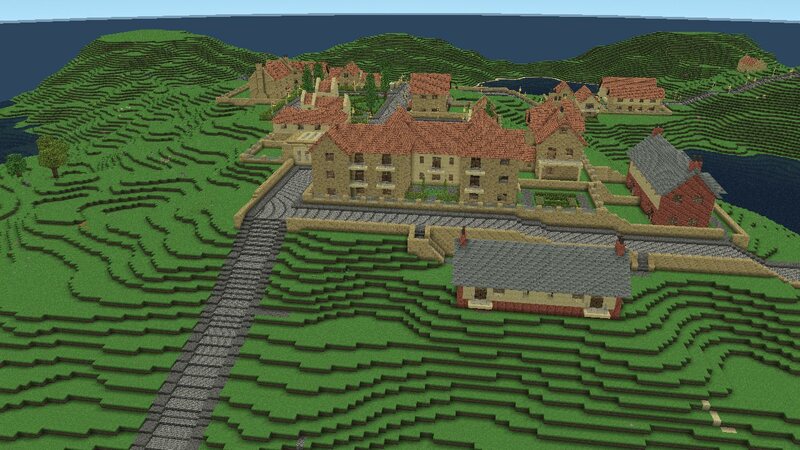 I've redesiged these Huttondale updates and introduced new sections. I've also added the dates I added particular things, showing the past months as I haven't done it before. Here we go! March 2nd: Booth Cottages near Everdale built. Added more colour so blocks of text are broken up and it's easier to read. See you in May for April's update! There's been some changes to JG today. As you may be aware JG owned quite a few shops, almost 10 to be nowhere near precise. To give people more opportunity to run a business (as this is one of the new goals for the map) I've reduced the floor space that JG owns, as follows. -> JG Bridgetown has closed. The nearest store is Treeton Bridge. Building split into two units above ground and for sale for 140,000 Aires. Basement is planned to be a market with purchasable stalls. -> JG Everdale has also closed, the nearest shop is the new Wearside shop. Building is for sale. I'll be back to the usual monthly updates in May.